Fueled by revenge, Michael sets up a meeting with Clef Robie, the man who murdered his wife and child 6 years ago.His plans of killing him come to a sudden standstill when two gunmen rob the diner. Michael takes matters into his own hands when he shoots them and holds the entire diner hostage until he kills his target. In the midst of all these events, Michael finds an unlikely ally in Don, a devout Christian who believes God is going to help him in his endeavor. 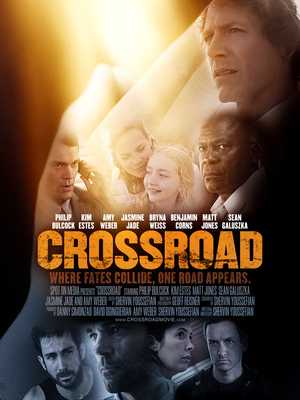 While Michael battles with his faith, the hostages start finding extraordinary connections between them. When word spreads that singing sensation Cassie Cassava (American Idol finalist Melinda Doolittle) is arriving to perform in her hometown church’s Easter service, Marlee schemes to steal the starlet for her own pageant! 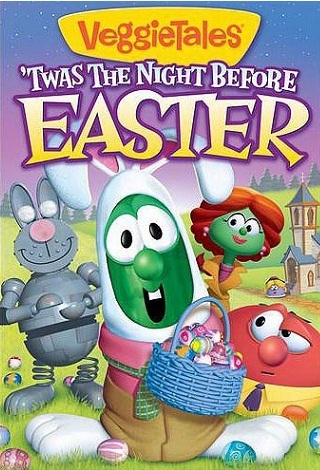 But when things go haywire, will it be curtains for Marlee’s dreams, or will she discover the true meaning of Easter and what helping others is really all about? 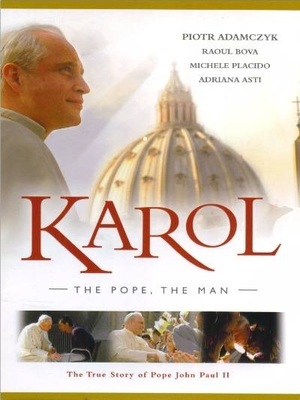 Karol: The Pope, The Man: This highly acclaimed feature film on Pope John Paul II was filmed on location in Italy and Poland. Focusing on the papacy of John Paul and the tremendous impact he had on the Church and the world, Karol: The Pope, The Man stars actor Piotr Adamczyk in a deeply moving portrayal of the beloved pontiff. It is the powerful true story of a charismatic spiritual leader who helped bring down Communism, renewed the life of the Church, greatly impacted youth worldwide with love for Christ, and a Pope who reached out to other religions and world leaders with a message of peace and love.